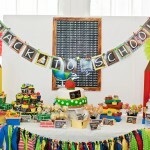 Our very popular feature tables and displays are a great centerpiece to any party or theme. 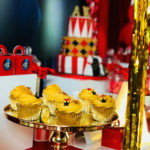 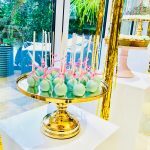 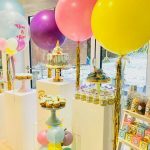 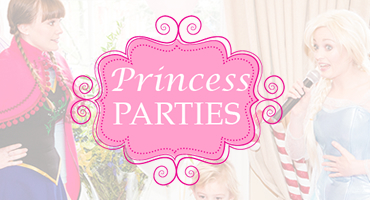 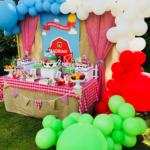 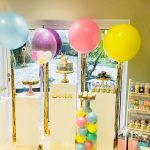 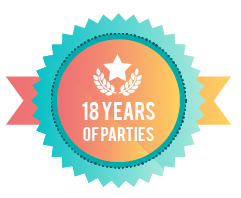 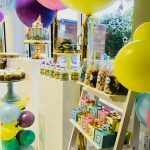 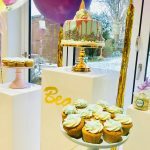 For an extra level of style try our luxury birthday party displays – easily themed and look great in any venue – we style with fab Balloon displays and include the Cakes, Cupcakes, Cakepops, Desserts and treat boxes/bags. 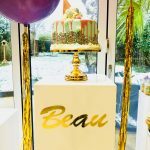 We also can personalise backdrops with lettering to give that bespoke look! 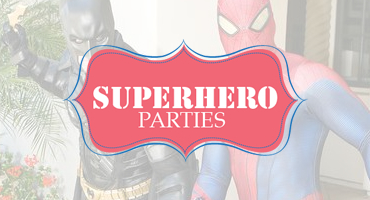 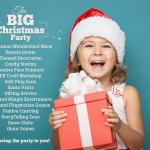 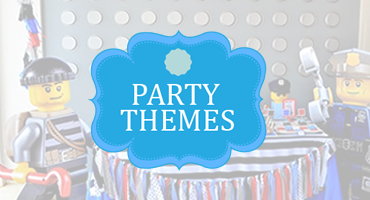 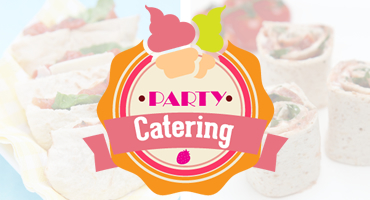 We can even theme to create branded features for corporate events, company parties or brand/promotional campaigns. 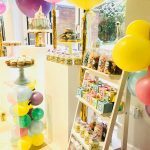 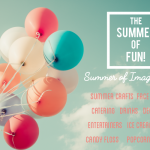 Our displays and Sweet buffet’s can also come with a giant pop up back drop that can be themed, personalised printing and a feature table full of candy, sweets, treats and even Cake!